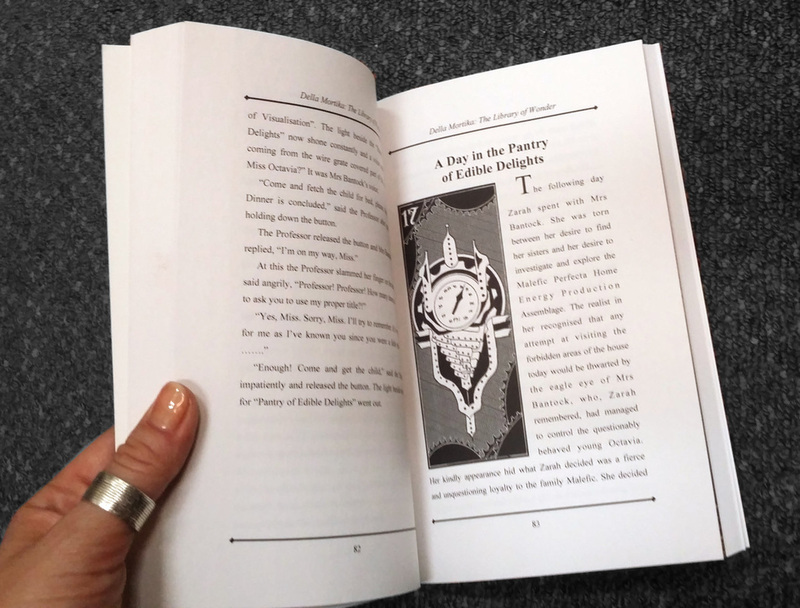 Where are Zarah’s sisters? 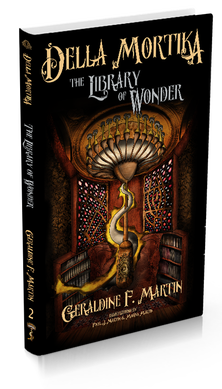 Why have other children been disappearing? 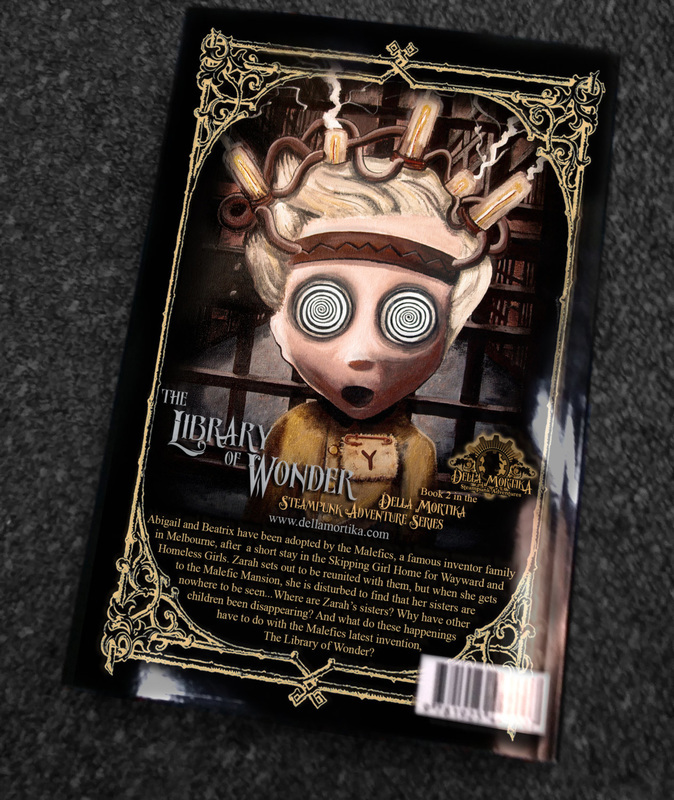 And what do these happenings have to do with the Malefics latest invention, The Library of Wonder? 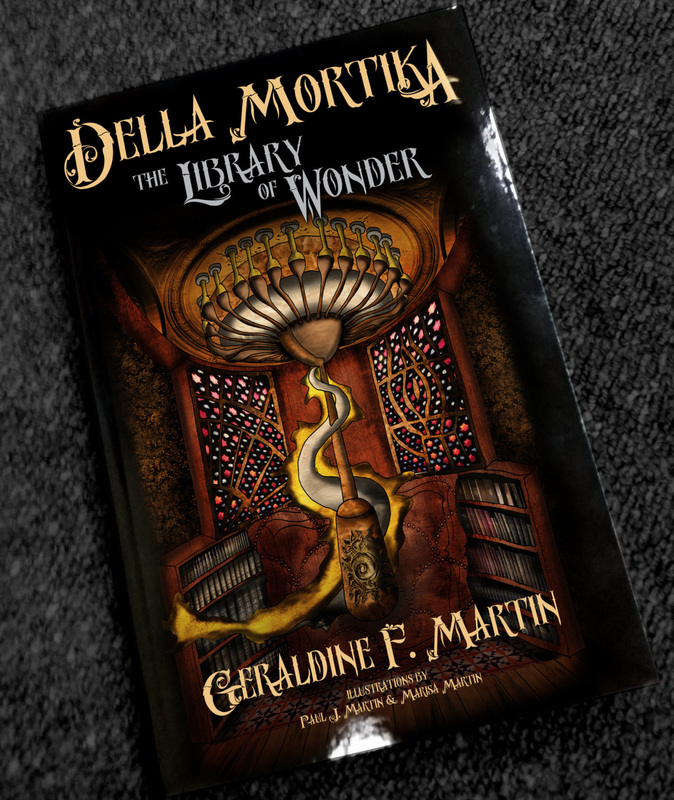 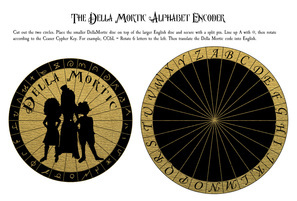 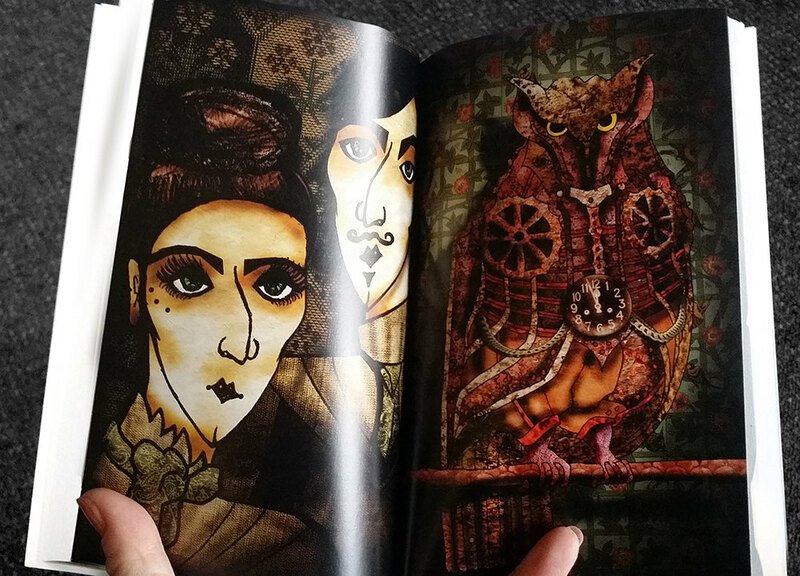 As seen in the book, you can download the Dellamortic Encoder here and make your own device to crack the codes sent between the Della Morte Sisters!